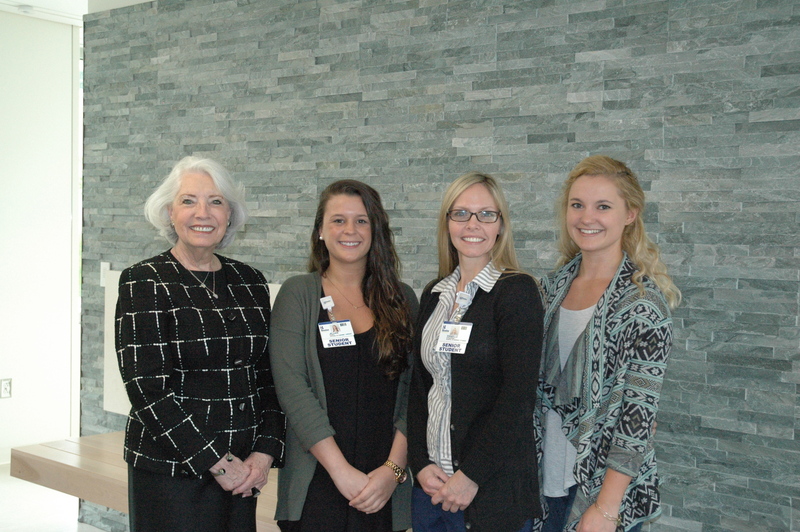 The Village Improvement Association (VIA) of Rehoboth, a member of General Federation of Women’s Club (GFWC), sponsors the Mildred Gray scholarship for the Margaret H. Rollins School of Nursing students at Beebe Healthcare. The student must be a Sussex County resident, non-traditional student, have at least a B average in the Nursing courses. The recipients of the VIA scholarship this year are: Danielle Steigerwalt and Jillian Zuppo, both senior students; and Megan Pusey, a first-year student. Danielle lives in Rehoboth Beach; Jillian lives in Dagsboro; and Megan lives in Frankford.